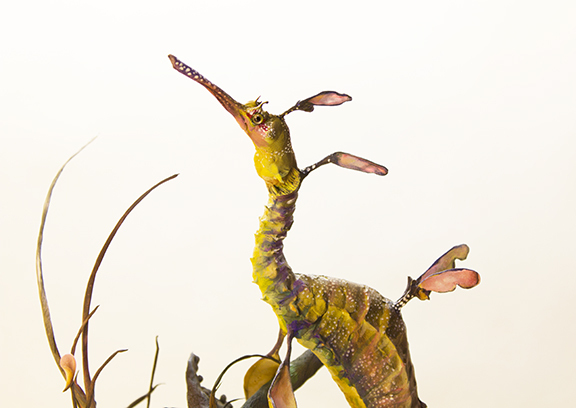 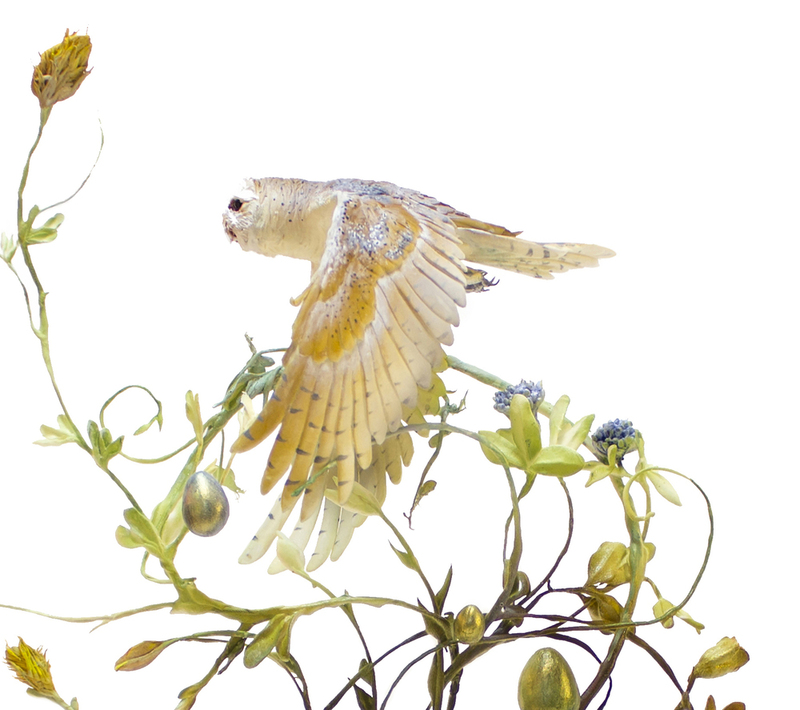 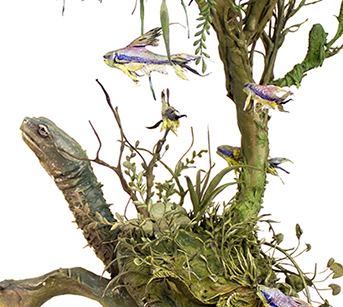 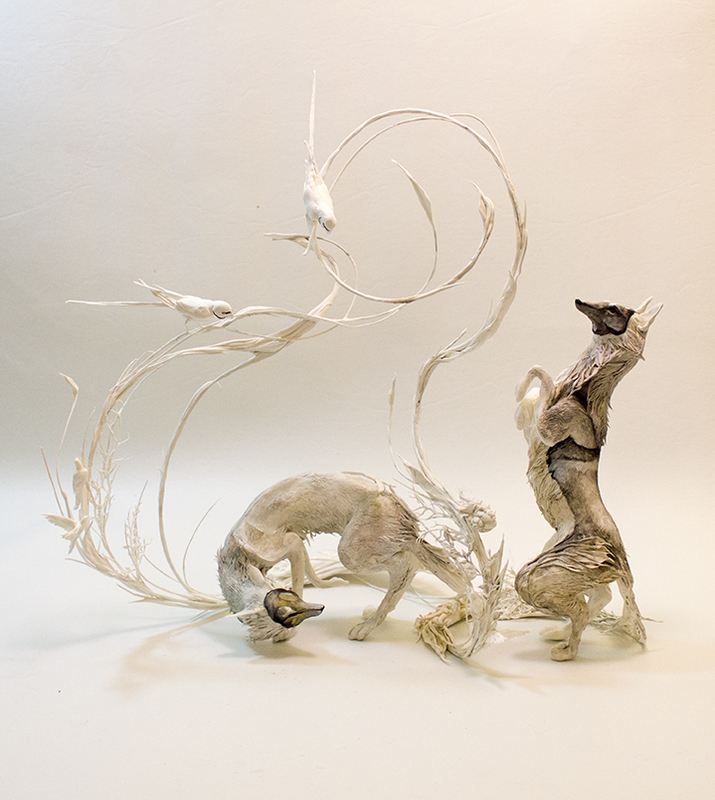 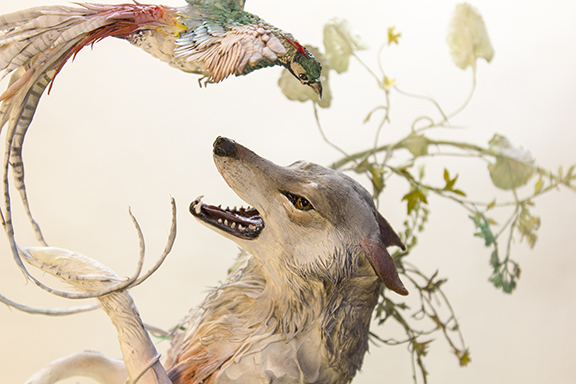 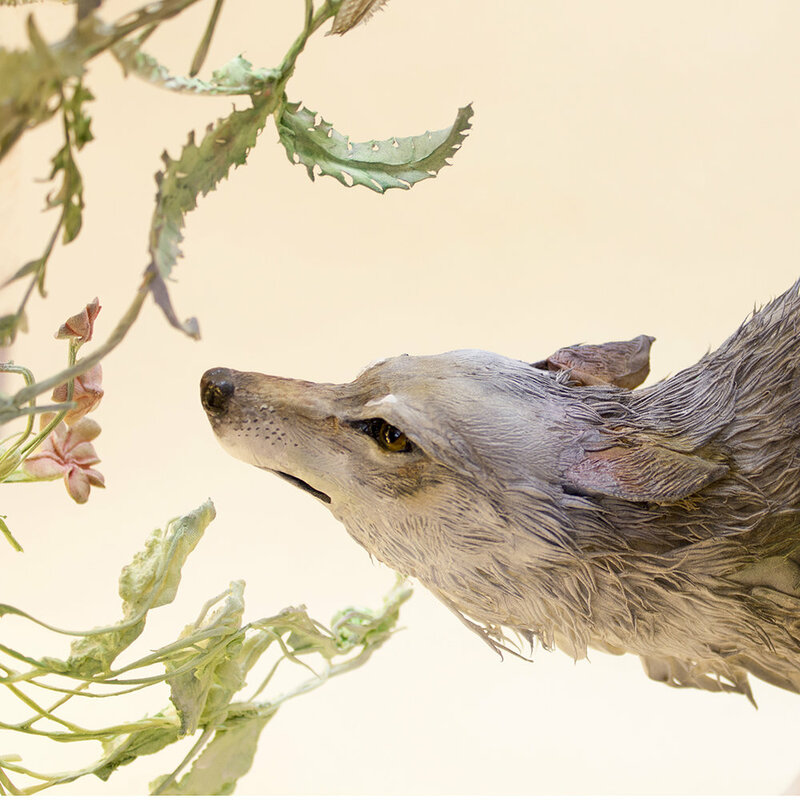 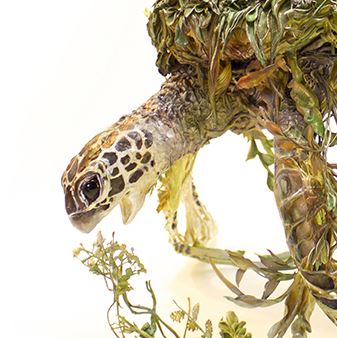 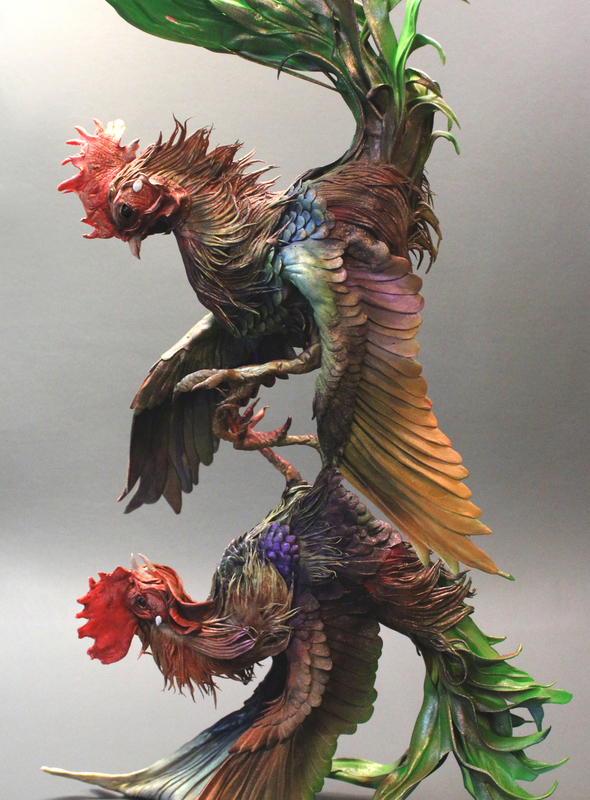 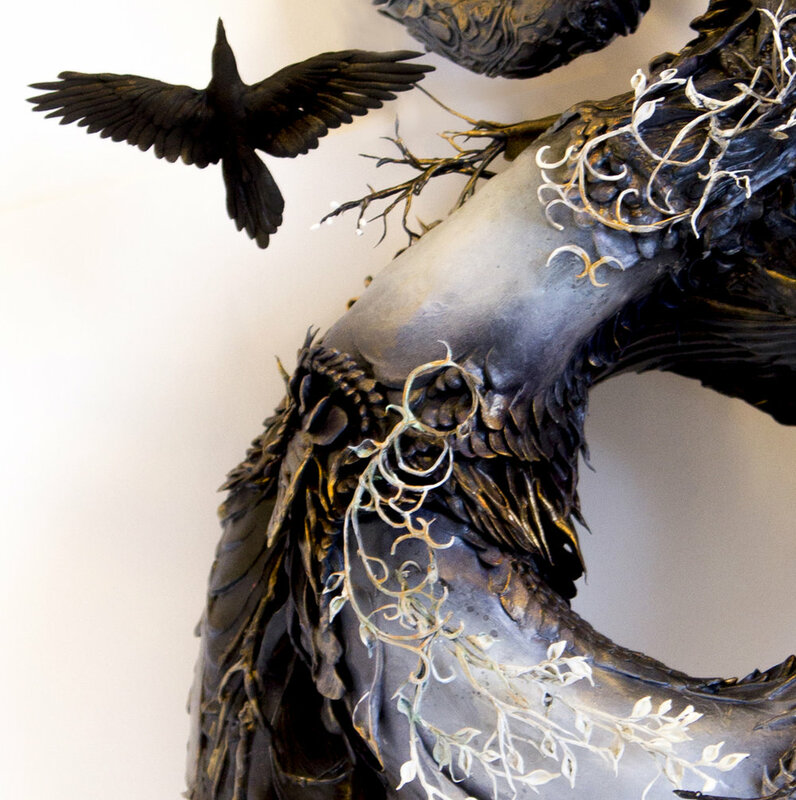 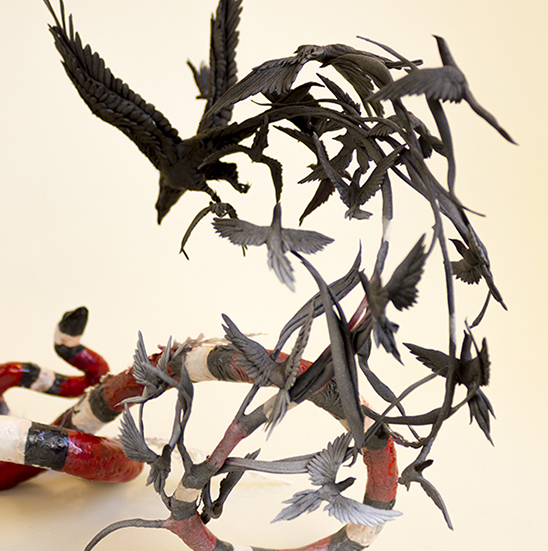 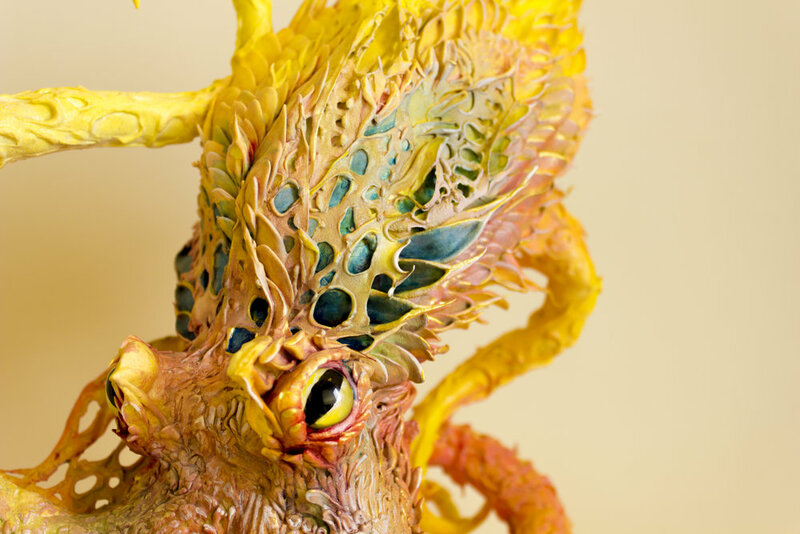 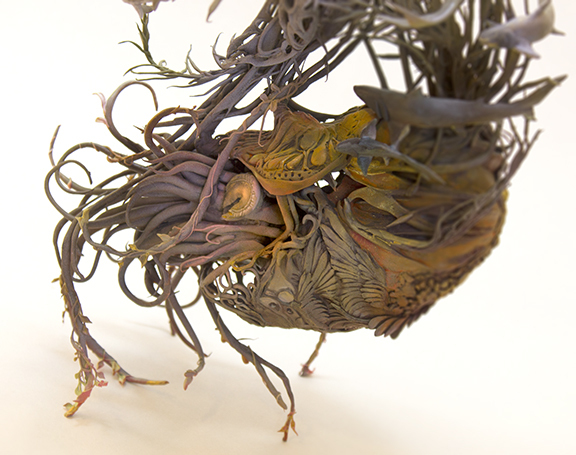 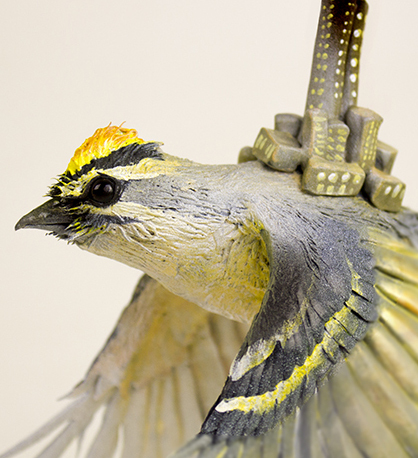 The sculptures pictured on this page show a record of some of Ellen Jewett's recent creations. 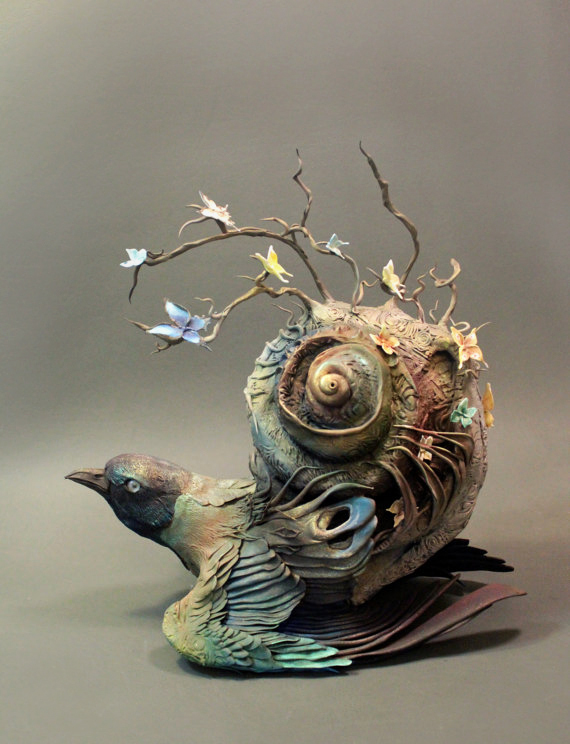 Each piece is a one of a kind surrealist sculpture and is completely unique. 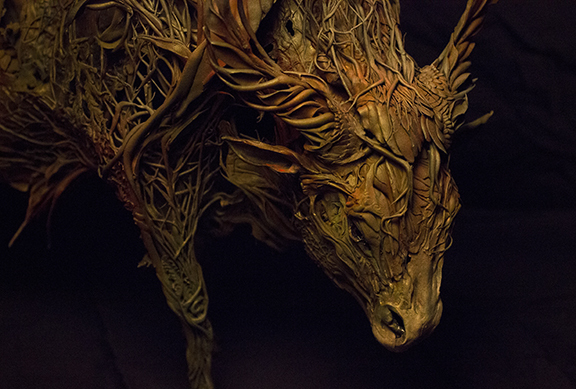 As demand is high, each pictured sculpture is already sold. 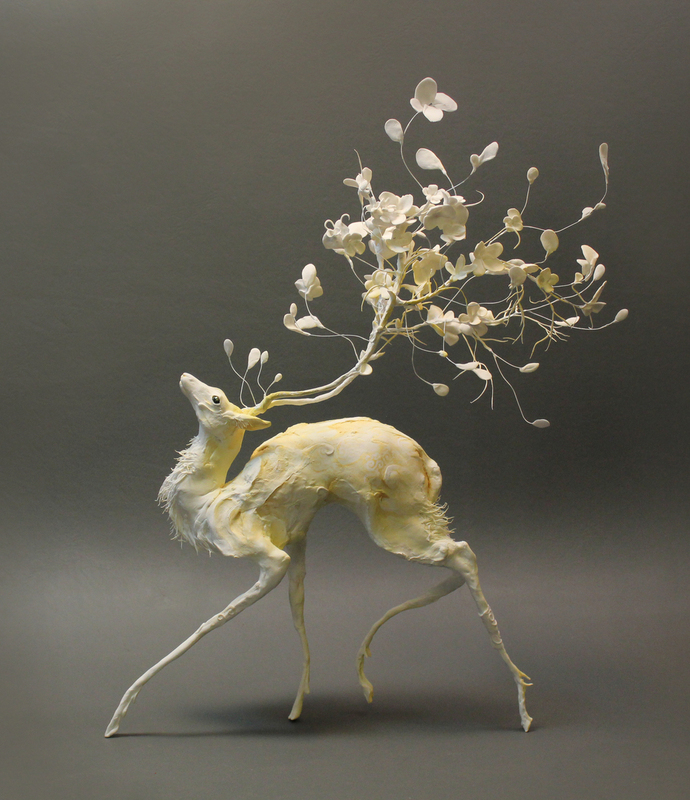 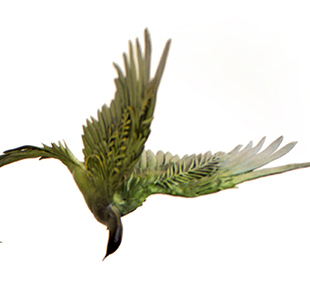 However Ellen continues to produce original sculptures and sell them on her mailing list. 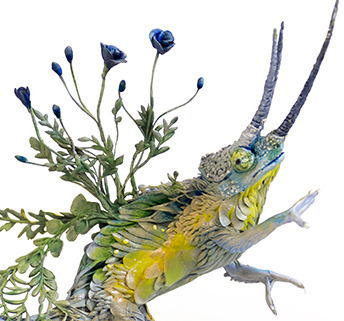 If you are interested in purchasing a sculpture, or simply enjoying each new creation, add your email in the box at the bottom of this page. 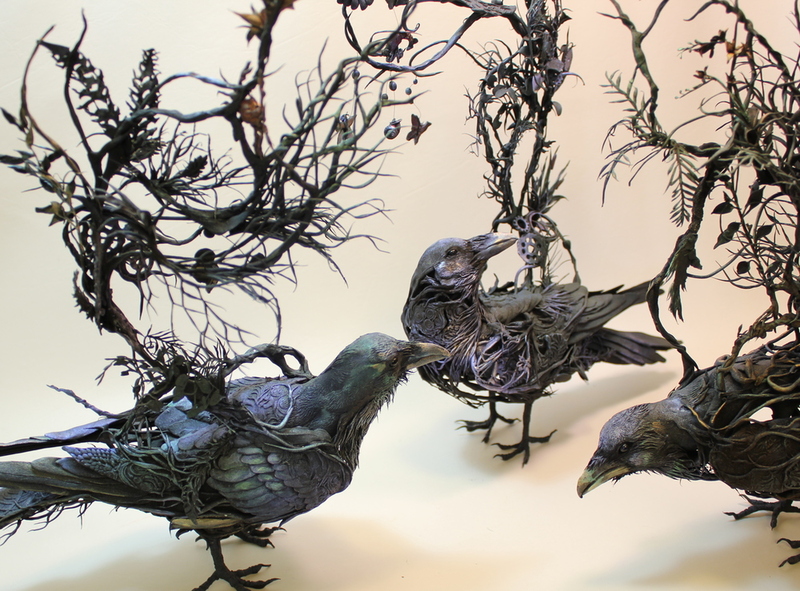 You will only be sent a few messages a year detailing when new sculptures are about to be released and how to view them.